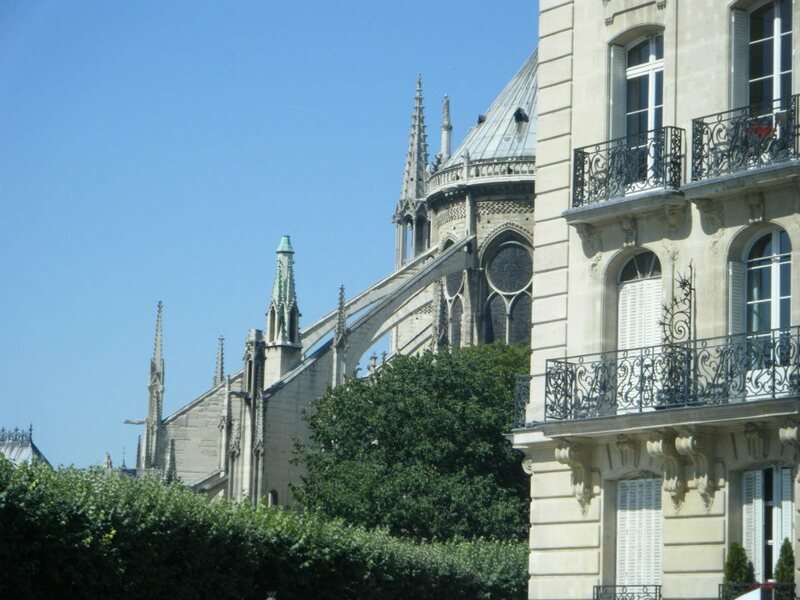 Paris has so many riches, it’s hard to fit them all in and to mention them all in one post. Below are some of my favourites, but missing from this list are other wonderful sites such as the La Basilique du Sacré Coeur, The Grande Arche de la Defénse, the L’ Arc de Triomphe and many more. Paris is a city you will want to return to again and again. It’s an iconic image, it’s on all the postcards – how could you miss it? Best seen for the first time from the Esplanade du Trocadero, take your time walking down through the Jardins du Trocadero and take it in. It’s truly impressive and set off by the Champs de Mars that surrounds it. It’s worth going up for panoramic views of Paris and a real sense of what is where, before you plunge into the city below. You can take the lift up to the second floor, or the stairs (I’d recommend the lift!) and also buy a ticket for the lift to carry you all the way to the top. If you aren’t too bothered by heights, it has to be done once! This holds the reputation of the oldest and one of the most beautiful squares in Paris. Just a few steps away from the busyness of the Bastille it’s a small oasis of peace and quiet. Calm and dignified, people relax on the benches, watching the world go by. Victor Hugo‘s house is also on this square and is now a museum. He had an apartment on the second floor of the house, this is where he wrote the famous classic Les Miserables. For me, no visit to Paris would be complete without a trip to Notre Dame. Utterly imposing it sits, with it’s flying buttresses, like a crouched animal, waiting to pounce. If you approach Île de la Cité from Île Saint-Louis, you avoid a lot of the crowds and, as you approach, you see it peeking out from behind other buildings and the trees which surround it. 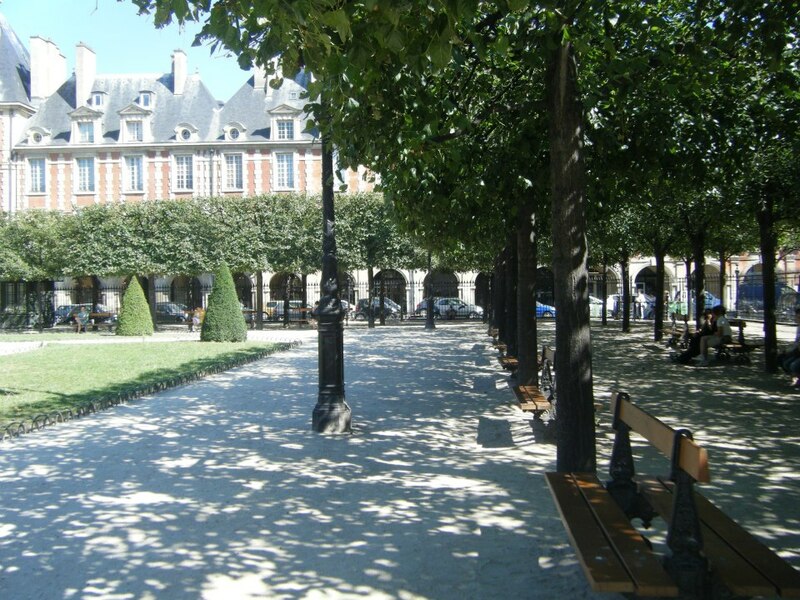 Take a stroll through Square Jean XXIII on your way through. The queues to the cathedral are longish but it’s worth the wait. The cathedral itself has an eerie beauty – don’t miss looking up at the the stained glass windows. When I was a student in Paris I used to visit St Germain and promise myself that one day I would eat in Les Deux Magots. Expensive as it was to my student budget I since have, and it was worth it. 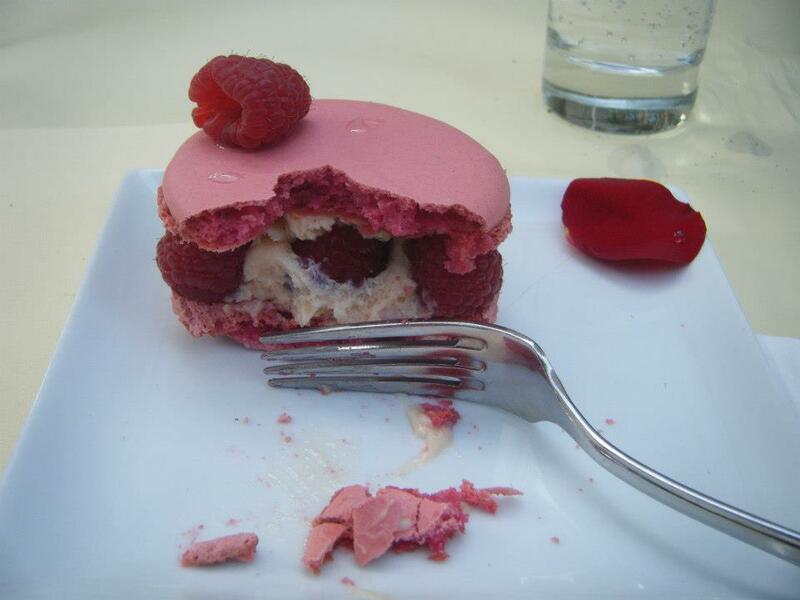 St Germain has many small restaurants which are great to eat at or just take an afternoon break, sampling their patisserie tray whilst watching the world go by. Be truly Parisian and sit at one of the tables on the street whilst sipping your coffee, from where you can truly observe street life. No trip to Paris is complete without a trip to this wonderful museum. It is in a converted train station and it’s many different floors are filled with treasures. Most go for the large collection of paintings by Monet but it has alot more to offer both in paintings and sculptures. Take an afternoon to walk through various periods of art. Tickets can be booked in advance to avoid the worst of the queues, or arrive early. 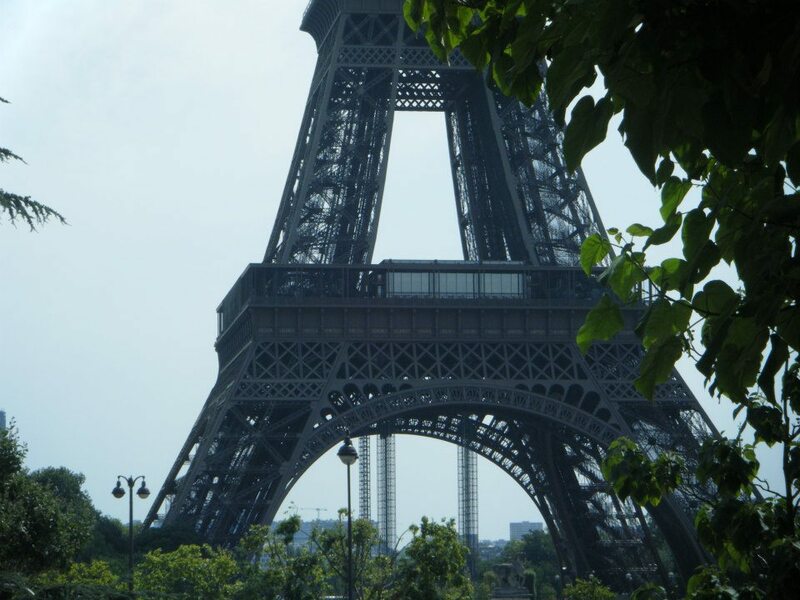 This entry was posted in France and tagged Champ de Mars, Eiffel Tower, Europe, France, Musée d'Orsay, Notre dame, Paris, Trocadero, Victor Hugo on April 17, 2013 by Rachel.